Whether you already own a recurve bow and are looking to upgrade the factory-provided strings, the supplied string has snapped, or you’re just looking to buy a spare string in case of a breakage, using a good bowstring is essential. Get the wrong size, use the wrong material or even fail to regularly wax the product and you’ll soon find it either unusable or providing poor performance during your next hunt or bow fishing trip. The bow itself comprised the limbs, a riser, and its bowstring. Without a functional bowstring, the rest of the parts (whatever the quality) are rendered pretty useless. The string then must be removed, a new one added, and restrung to bring the recurve bow back to good working order. Fine tuning is then required to reduce the vibration experienced post-release and the decibel level when the arrow is released to avoid spooking the prey on a hunt. Bowstring materials have not always been made using the same core materials. Some were made from linen that was waxed or a Dacron polyester material which supported 50 lbs per strand and stretched nicely beyond the 2 percent mark. A Kevlar and Vectran combination arrived in the 1970s offering faster speeds but a little stretch to speak of. The Dyneema and Spectra combination was released in the 80s, which was a durable fiber that worked well other than at higher elevations where both heat and higher string tension caused problems. Most recently, a blended mix of synthetic materials resolved most of the issues of previous materials as long as the string was waxed on a regular basis. The official A.M.O. Measurement is usually labeled on a bow string. The actual string is 4-inches shorter out-of-the-box than the official A.M.O. length. The string stretches somewhat when it is fitted. In most cases, a bow will have its required A.M.O. length printed on the limb, the box or within the product information and is best clarified before ordering to avoid size-related disappointment. 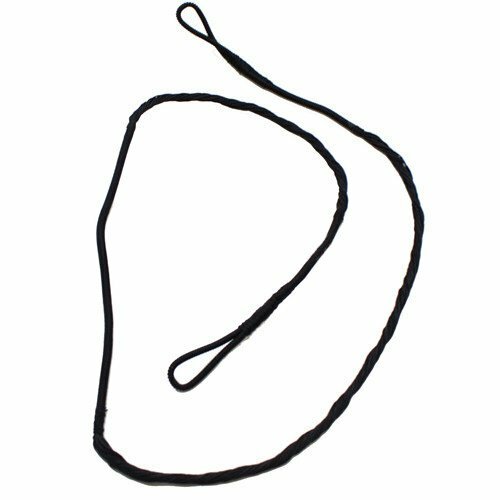 The B-50 Dacron Replacement Recurve Bowstring that is available in AMO sizes from 48 inches through to 66 inches. The number of strands varies depending on the length with 12, strands supporting up to 40 lbs, 14 strands supporting 55 pounds, and 16 strands supporting 65 pounds draw weight. The string includes a healthy serving which protects the strands of the string to avoid them breaking individually ruining the string from the inside. The primary stress points on a recurve bow are the tips of the limb and the nocking point where the string is most at risk. The Samick Sage & Polaris Replacement String is a 62-inch AMO length and comes in either a 14 strand (25 to 40 lbs) model or a 16 strand (40+ lbs) mode. It is primarily designed as a replacement Dracon string for Samick Sage brows but could be used on other bows like a Polaris too. The string is pre-twisted for simplicity and additional strength. When fitting the string, adjust it to the correct brace height. The string comes pre-waxed upon delivery, but the manufacturer advises strongly to re-apply wax to the string on a regular basis to extend its useful life by avoiding it becoming too tense and un-stretchable. The product does not come with a separate nock. 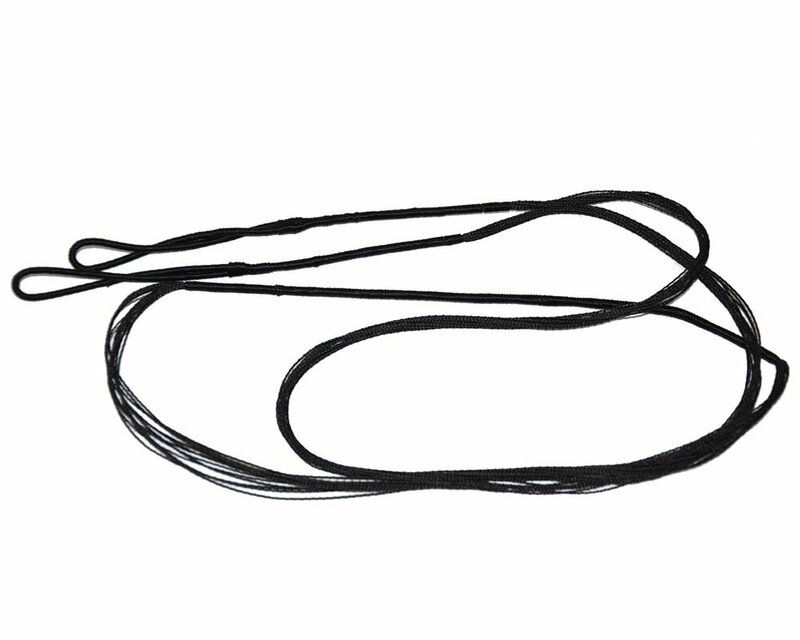 The Flemish Fast Flight Plus Replacement Recurve Bowstring is available in 44-inch to 62-inch lengths (actual length, not AMO regulated length measurement). The product adopts a 3-bundle construction with a total of 18 strands used for extra strength up to 70 lbs of draw weight for faster shooting speeds. The braided string is suitable for bows that only support limited stretching in order to fit. The Fast Flight standard is high performance but won’t suit all bows equally. It is best to check with the bow manufacturer to determine if the product is suitable (according to the manufacturer of this string). In cases where this string is found to be incompatible, we recommend the B-50 Dacron Bowstrings reviewed above as a reliable alternative. The Replacement String for Southland Archery Courage 60” Recurve Bow is a life-saver in a situation where you’re out on the hunt and your string breaks or catches on a tree branch and damages it. The product is marked as 60-inch AMO, but is a 56-inch string length (the usual 4-inch differential) is apparent here). There is a single string product in the box. The product is design for both archery competitions and bow hunting trips. It is already pre-waxed and awaiting use. It is a good idea to keep the string waxed between uses to ensure it’ll be an excellent performer later in the month too. The design is quite thick in the location where the arrow is attached which is something some novice archers are surprised about. 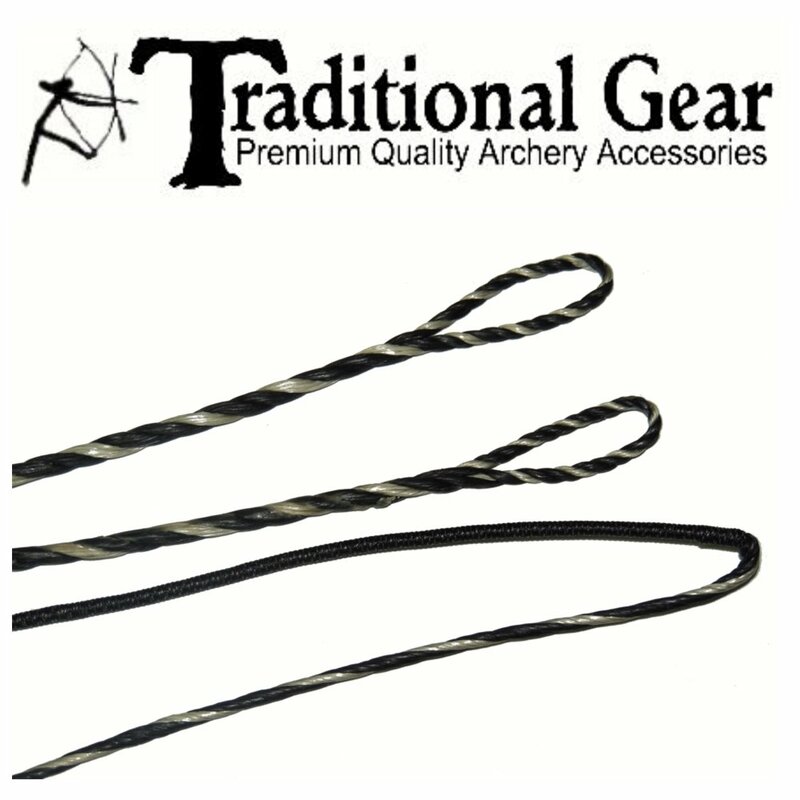 The Archery Hunting Braided Replacement Bowstring is a 56-inch (not AMO length) product that is made from nylon and suits draw weights up to 50 lbs. It is a black color, and there is a single string in each product box. 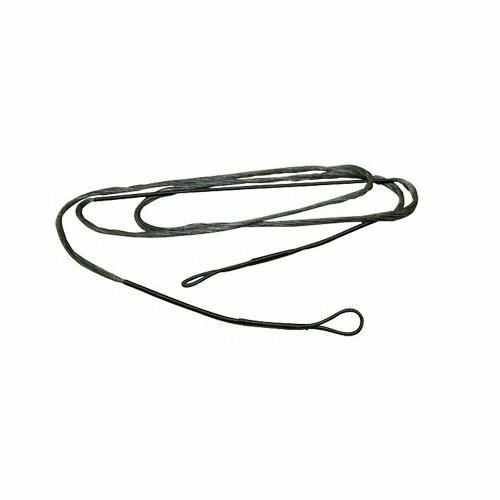 The string is ideal as an easy replacement for a broken string for archery bows and compound bows alike. The best recurve bow string is not necessary a single product selection. Each bowstring is different. In many cases, a replacement string only supports up to a 50 lb draw weight which limits the feet per second (FPS) speed of the arrow. In other cases, the material is less durable in all weather conditions and at elevation. All bowstrings should come pre-waxed, so it’s not necessary to wax them up once they’ve been fitted to the recurve bow. However, they do require regular re-waxing to ensure they stay supple enough for long-term use. When it comes to overall quality, the better brands do seem to have an edge of the workmanlike string replacements of lesser brand names that tend to offer products which don’t achieve 70 lb draw weight capabilities.